How can I turn off automatic invoice reminders? 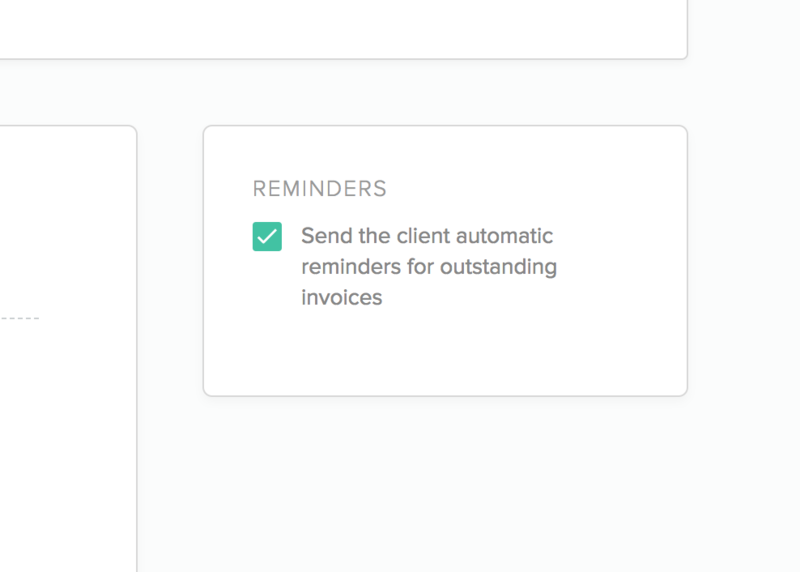 Learn how you can disable automatic invoice reminders to yourself or your clients. By default, Bonsai lets you know if you have upcoming invoices to be sent, as well as what invoices you have outstanding. To disable these, visit your settings where you can fine-tune your email settings.